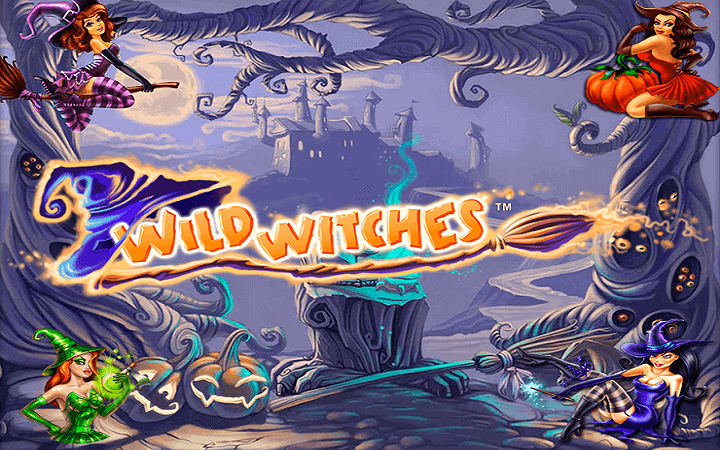 Exotic witches and their colorful friends – that is what Wild Witches casino slot game is all about. The game has very cute and cartoony graphics, winning animations are also satisfying. It seems that NetEnt online slots did it again – this is a good little video slot game suited for all types of players, even the beginners. Rules are simple, winning odds are high; what more a gambler can want from life? Wild Witches online slot game by NetEnt has 5 reels and 20 pay lines. If you like to play casino slots online with magic themes, take a look – Wild Witches may be the game for you. 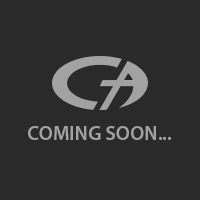 There are six high-valued and five low-valued symbols in the game. High-valued ones are shown with pictures of different witches. They all have a different color and the purple one pays the most: 750 coins. You need to land two same symbols on a pay line to get paid, but to be honest, you need at least three symbols to get a satisfying payout. There are two different wild symbols in the game. Both are shown with a spell book and a skull picture, but one is in blue color, the other is gold. Blue colored wild substitutes for all symbols except scatter. It has a payout value of 10.000 coins if you can land five of them. It also doubles your winnings if it completes a winning line. The golden colored wild symbol appears only on reel 3. It has the same features as the blue one, but it quadruples your winnings instead of doubling. Scatter symbol is shown with a caldron picture. You need three scatter symbols to activate the free spins round. In this round, 3 scatters award the player with 10 free games, 4 scatters with 20 and 5 scatters with 30. Also, the multiplier value is raised up to x3 during the round. The game supports free slots no download feature, so if you play at Casino Avenue, you can play completely for free and without a download. Coin values start from 0.01 and goes as high as 0.50 coins. You need 40 coins to play with maximum bet values. You can also change the number of bet lines but we recommend keeping them at 20.